Timid French support for bears? 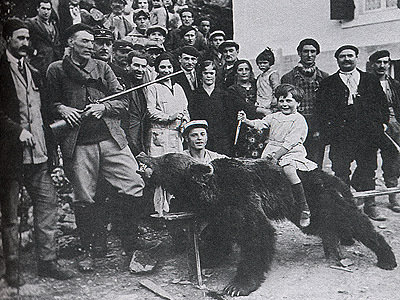 October 23rd, 2009	France has promised to “replace” any bears killed by hunters in the Pyrenees as part of its commitment to the animal, but does not seem likely to release any additional bears. Whether this means that the four bears killed in the last decade are to be replaced is still unclear. Fapas With only 20 odd animals in the range, freezing the reintroduction programme in this way may very well lead to its extinction.